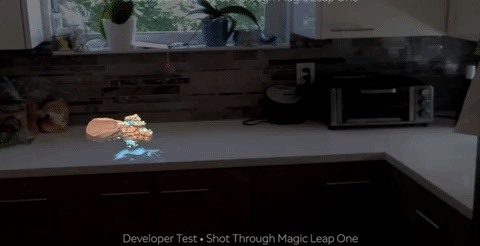 Originally announced earlier this year, Unreal Engine 4.20 is the first version to fully support development on Magic Leap's platform. 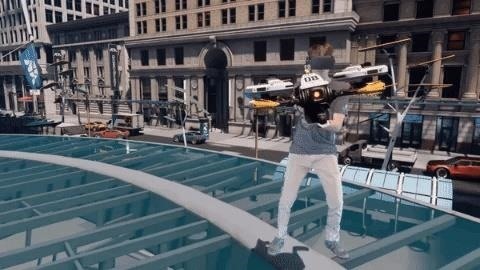 The release brings along frameworks for camera control, world meshing, motion controllers, and forward and deferred rendering, as well as support for eye tracking and gestures. 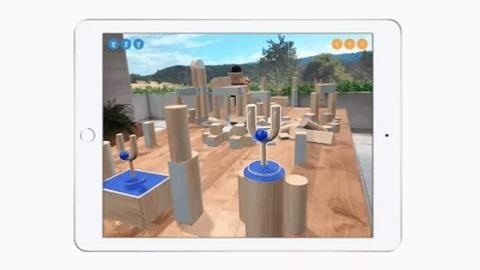 Unreal Engine developers can now build AR experiences using ARKit 2.0 features, such as shared experiences, persistent content, and object recognition (in preparation for the fall release of iOS 12). 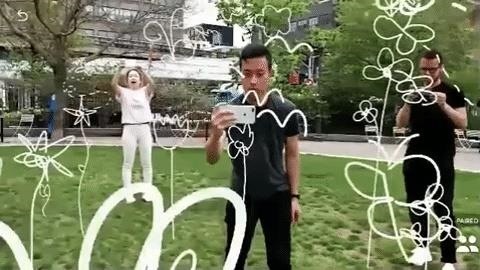 Likewise, developers can also update their apps for new features, namely vertical plane recognition, image recognition, and the cross-platform Cloud Anchors multiplayer protocol, which are live now in ARCore 1.2 for Android. One particular feature that may interest developers of immersive experiences is the Mixed Reality Capture mode. This enables developers to launch spectator modes that composite players into scenes. The early access version of the feature supports a variety of webcams and HDMI capture devices, allowing developers to pull green-screened scenes into their apps and games. "Unreal Engine 4.20 delivers on our promises to give developers the scalable tools they need to succeed," wrote Jeff Wilson, a senior technical writer at Epic Games, in a blog post. "[Now you can] create future-focused mobile game, explore the impact of Niagara, breathe life into compelling, believable digital humans, and take advantage of workflow optimizations on all platforms." In addition to supporting the latest AR toolkits, the mobile optimizations are a big deal for developers of AR experiences. At present, AR is still a mostly mobile world, but the ability to build experiences that can easily be adapted to other platforms like Magic Leap bodes well for the availability of quality content once headsets designed for consumers begin to hit shelves.